Nearly all of us have friends and family that see us through the difficult times in our life – divorce, layoffs, and even financial turmoil. But when you’ve been accused of a crime, regardless of the actual charge, you’ll probably start to feel pretty alone. Our society is one that often touts the fairness of being “innocent until proven guilty,” but unfortunately in the case of those around us, the opposite often seems to be true. Others are sometimes quick to pass judgment without knowing the facts, and we can quickly find out who our friends truly are when we’ve been accused of a crime. It’s at this point that you definitely need a criminal lawyer in your corner. 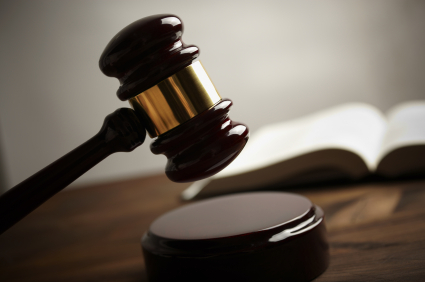 They’ll fight for your rights in court, and defend you with decades of expertise and experience. When you’re accused of a crime, you might feel like there is no way out; that there’s no hope of overcoming the social stigma, whether innocent or guilty, that you may perceive from others. 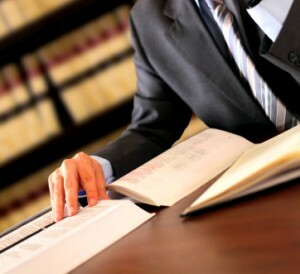 The first thing to do is to call a criminal lawyer and speak with them about your options. It’s guaranteed that they’ll know more about how to resolve the situation you’re in than anyone else will. Friends and family may stick by you, but a good criminal defense lawyer is the best solution when it comes to having someone by your side that understands exactly what you’re going through.